Apocalypse Ink Productions | One beautiful limited edition book! One beautiful limited edition book! 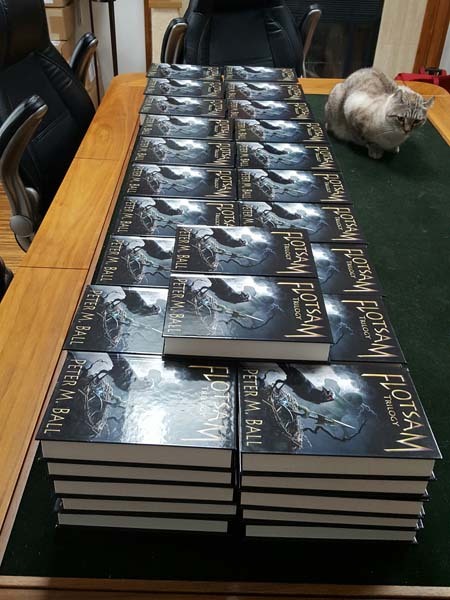 All signed and numbered with bonus cat, Mena... 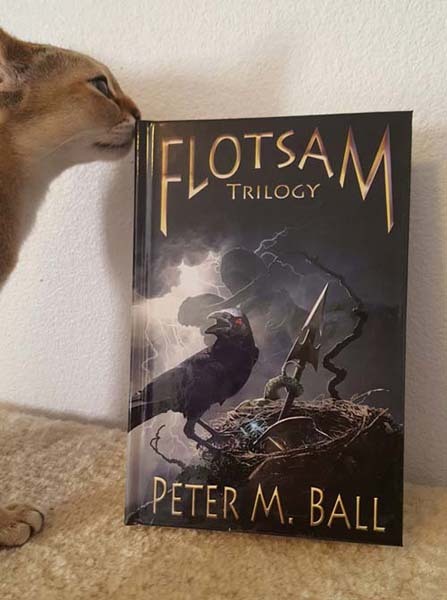 The Flotsam Trilogy omnibus limited edition hardback. This edition will only be available on the AIP website or at conventions. 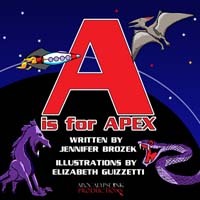 There are 100 copies to be sold, an author copy, and a publisher copy. Trade and ebook copies available all over starting November 18. You can pre-order the ebook right now. Here's a better picture of the cover with bonus cat, Leeloo.